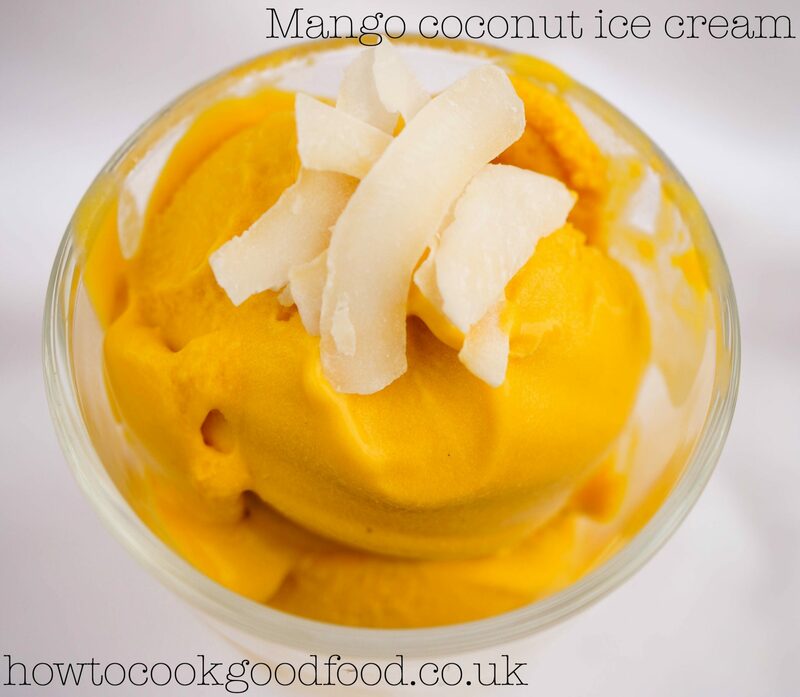 In my quest to find the most fruity and flavoursome mango sorbet to serve at my Thai themed supper club, I happened across this vegan mango and coconut ice cream recipe. It came about after discovering I had lots of Thai ingredients lurking in the fridge that needed using up. 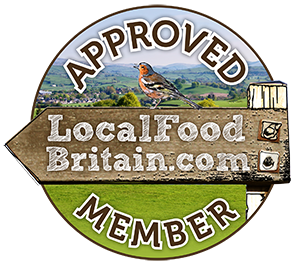 I have been recipe testing Thai curries, desserts, starters and soups so my fridge was rather full of half packets of spices, chillies, sauces and flavourings which needed to be used up before our family trip to Devon. So, the day before we were leaving I decided to whizz up, in my Froothie optimum 9400 blender, an almost full tin of beautifully perfumed Alphonso mango puree with an almost full tin of luxuriously rich full fat coconut milk. 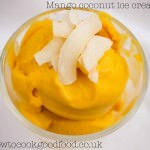 The results of this fine pairing of flavours happened to be an extremely delightful vegan mango and coconut ice cream. The velvety texture defies belief for just two ingredients. All I had to do was pour the mixture into my ice cream machine and churn it for twenty minutes. It seemed to freeze so much faster than my regular ice cream, perhaps the high fat content of the coconut milk, what do you think? Because this ice cream is so good, I am now thinking of serving it at my supper club in replacement of the classic mango sorbet. I think it would work so well with my coconut, mango and passionfuit themed pudding. If only you could taste it for me and tell me what you think! Place the mango puree and the coconut milk into a high powered blender and whizz the two ingredients together until well blended. Put the mango and coconut mixture into an ice cream machine and churn for 20 mins approximately. Transfer the ice cream to a container and place in the freezer until ready to serve. You could make this ice cream without an ice cream machine. Just place in the freezer and remove every 30 minutes to stir well with a whisk or spatula. Continue this process for around 4 hours until the ice cream is fully set and smooth in texture. The looks and sounds absolutely amazing Laura. I am drooling at the thought of it. I bet if you had frozen mango you could make this in your froothie blender and not bother about the ice cream maker. Oh yes Jac, I bet that would be much faster. I need to keep some frozen mango to hand although the alphonso puree is so perfumed and sweet I don’t know if the flavour of a real mango would match it but it’s worth a comparison! Great Helen, hope your daughter enjoys it! I can’t believe this recipe only has 2 ingredients – genius! Looks absolutely delicious. That’s the best bit Becca! 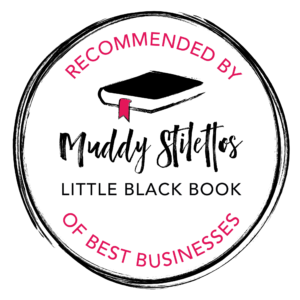 Look at the colour of that – and so simple to make too! Beautiful! Absolutely my favourite colour too Elizabeth! Hi Ceri, enjoy if you find some good mangoes. The puree is really great and the colour is amazing! Oooh how clever. Sounds absolutely wonderful. Must try this – I adore mangoes! Definitely if you love mangoes Emily! what a gorgeous colour! And the flavours sound so good. Thanks for linking to my mango cake. Thanks Lucy, love your cake too! I have been meaning to make something like this for ages but somehow never got round to doing so in the UK. Now top of my to do list. Wow, look at the colour, isn’t it gorgeous? Lovely combination! I know love this colour so much! 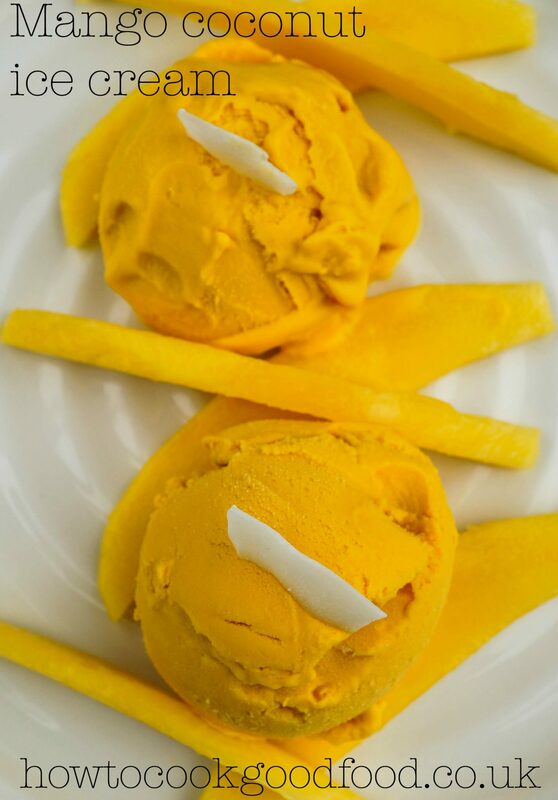 Mango ice cream has always been my favorite ice cream ever since I was a kid! I love fruity ice creams in general. I also love how simple this recipe is, will be adding this to my must try list! I would have survived without an ice cream maker but it is the texture that I think is far better when you have machine. The churning really does break down those ice crystals perfectly! That colour is fabulous, I can almost taste it now. Love how simple this to make as well. Simple and so good Jen! 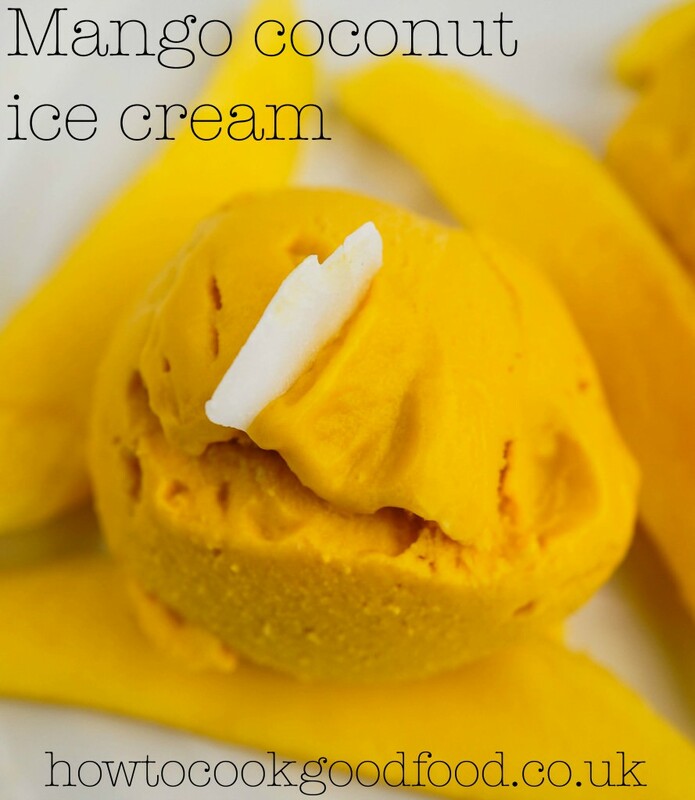 I love mango and it is a great idea to make this ice cream with coconut milk rather than regular cream. a gorgeous colour . 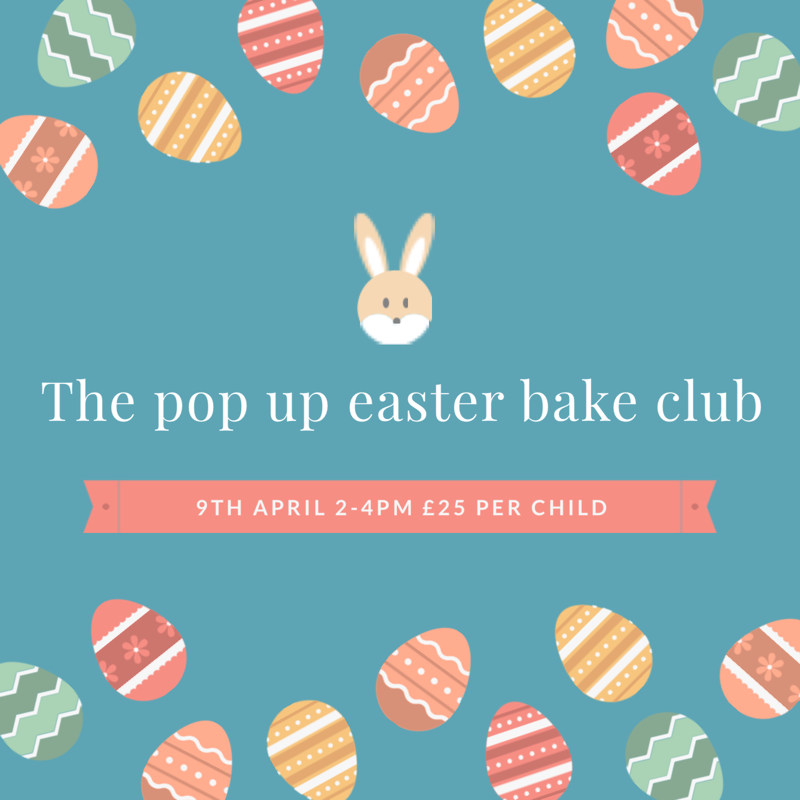 Am sure your supper club will go brilliantly! I do hope so Nazima, not long to go now! This sounds delicious! I saw on the Froothie YouTube channel that you can make ice cream in it by leaving it running for a few minutes, maybe just finishing it off in the freezer? I am going to try this either way. Excited for my machine to arrive now!! No problem, good luck with your mango ice cream!